Throughout the country you see them, manger scenes with different figures placed in position around a baby. Some of them even have “live” people! This is called the Nativity. It’s supposed to be a snapshot of that miraculous moment when Mary and Joseph gathered around the “promise” of God and welcomed in the Savior of the world. Each time I gaze upon a nativity scene I think about this humble and simple entry into the world and how interesting God’s plan was to rescue mankind from sin. I love looking at the generosity of the wise men as they offered their gifts. I imagine that they were moved to give their best because they felt something greater than themselves coming forth. This beautiful scene captures the wonderful moment when life changed for all of us. The plan was set into motion and all we had to do was hear it and adopt it. 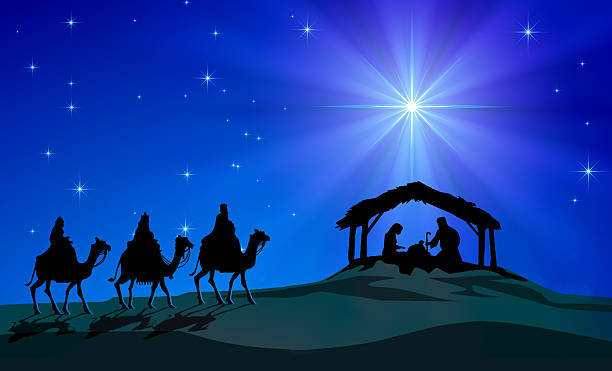 For unto us a child is born, unto us a son is given…God’s gift to the world…God’s gift to you. Christmas is a wonderful time to gather at the nativity and receive the love and life of Christ into your heart. Confess with your mouth that Jesus Christ is Lord and believe in your heart that God raised him from the dead and you will be saved. He was sent to you. Unwrap your gift and let it change the world!